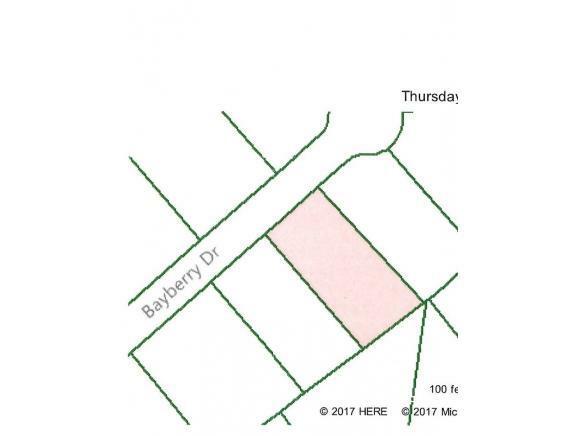 - Bayberry Drive, Kingsport, TN 37663 (MLS #390573) :: Highlands Realty, Inc.
Building lot in Charlton Green. Sloping beautiful view. Listing provided courtesy of Sheila Postell of Blue Ridge Properties.